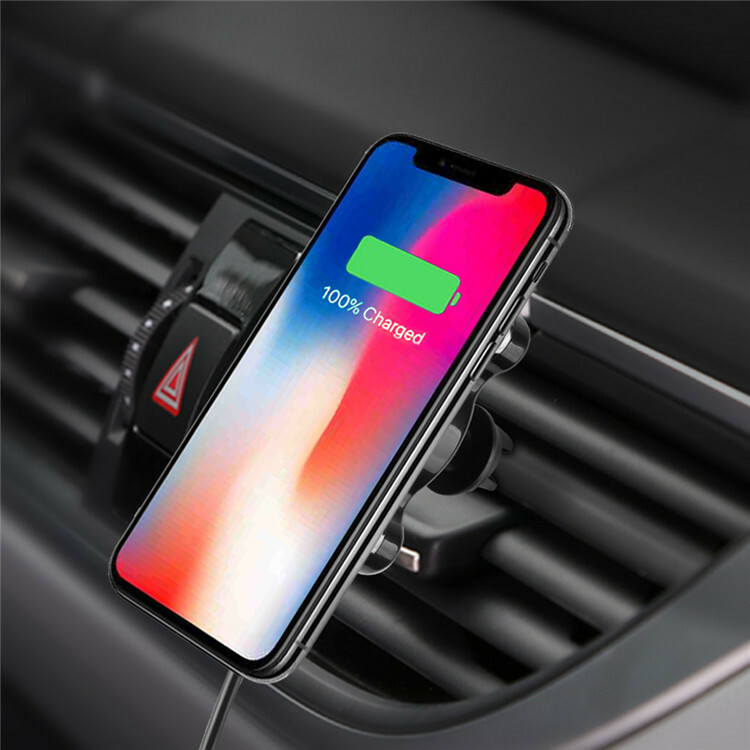 #Magnetic #Qi standard 2 in 1 360degree rotation fast #wireless car #chargerused in #airvent without the removable #baseand as one #phone stand on #desktop with the base. 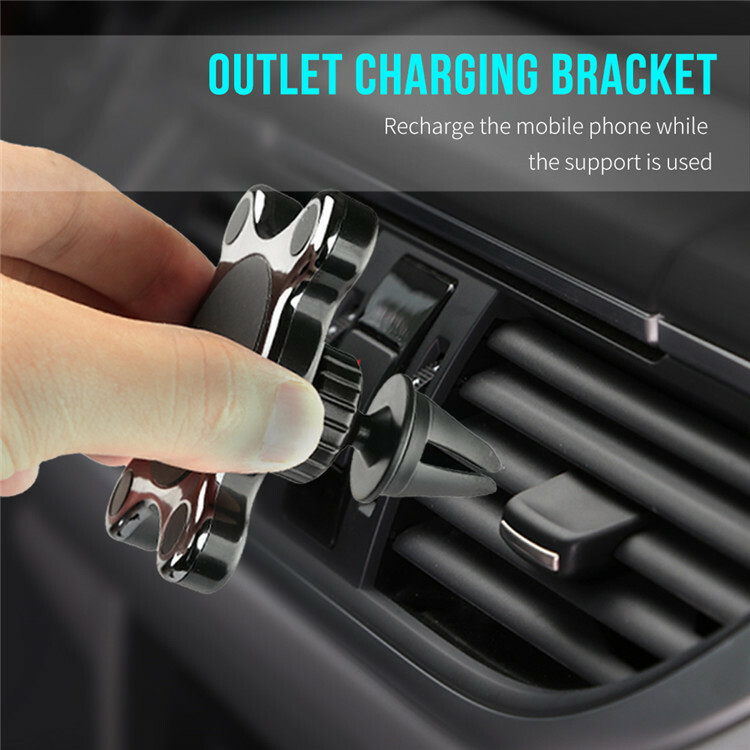 It can charge latest #iPhone and #Samsung #Galaxy series in fast charging model. Maximum output #10Watt for Samsung, Maximum 7.5W for new iPhone. 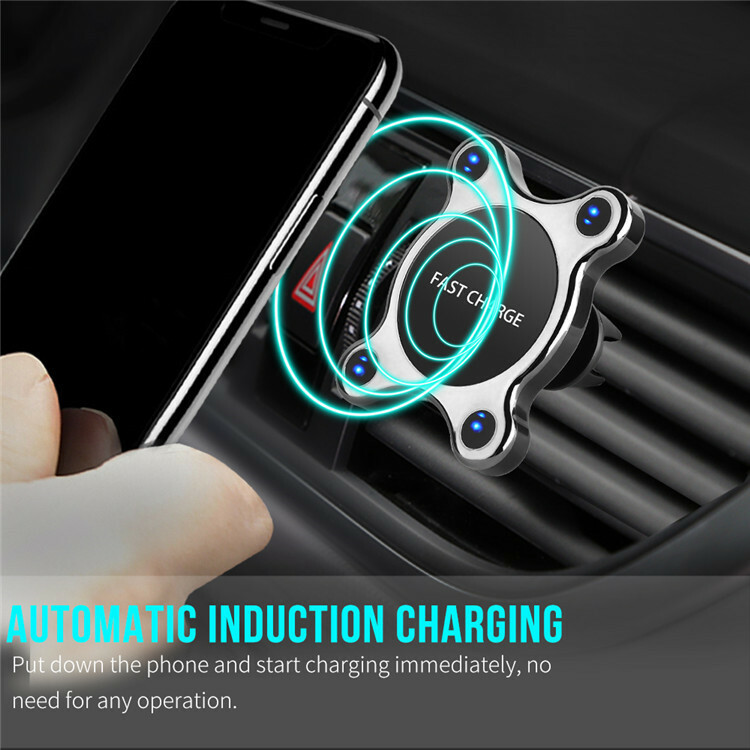 Other Qi-enabled #smartphone can also use it to charge, people will like it, because of its multi-function.